As you may know (or maybe you don’t) inflammation was a key topic of my Masters thesis. In fact, my work was presented at a national scientific meeting and published in a nutrition journal. I find inflammation truly fascinating because nearly every single disease has some link to increased inflammation in the body at a cellular level. One of the most potent inflammatory sources is the food we eat so we can do a great deal to help reduce inflammation by eating more anti inflammatory foods. 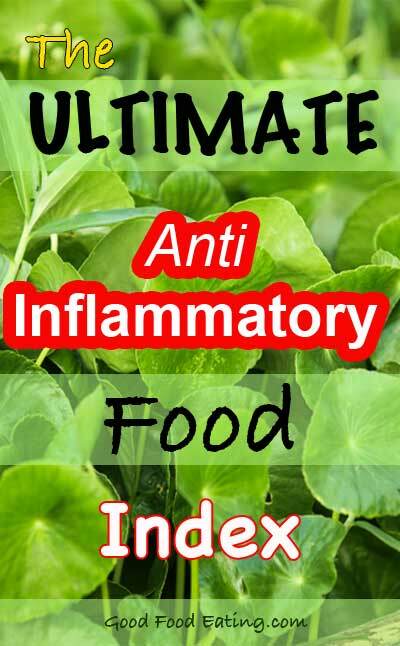 I came across a couple of excellent research studies that have classified food into an anti inflammatory index. I have used those studies to make up this detailed list of anti-inflammatory foods that you can include more of in your everyday diet. 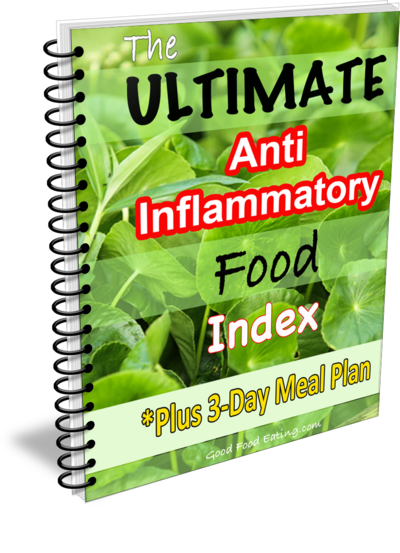 Be sure to grab the downloadable version of this Anti-Inflammatory Food Index. I’ve listed the foods or nutrients in descending order from the most anti inflammatory, so for example, magnesium is the most anti inflammatory nutrient. Of course this is not a definitive list of every single food or nutrient there is but these are the key nutrients they found to be anti inflammatory. Below you will find detailed food lists for some of these nutrients. Now let’s dig into each nutrient and list some of the food sources. Magnesium is the top anti inflammatory nutrient so here are the foods highest in magnesium. Beta Carotene is a version of Vitamin A, so these are the foods highest in beta carotene and Vitamin A. Amount equivalent to 1 cup of each food. That’s all types of tea but I do also think drinking green tea is better for you. It doesn’t contain as much caffeine and is very high in antioxidants as well. The best place to get dietary fiber is from fruit and vegetables. You will also see that amongst the other food lists there are many fruits and vegetables, so eating plenty of those provides an anti inflammatory effect. 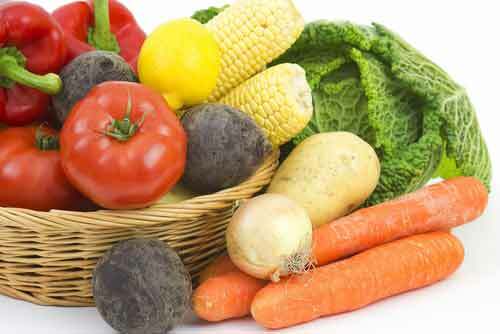 A minimum of 5 serves of vegetables a day should be consumed. One serve is equal to 1/2 cup broccoli or 1 cup lettuce or spinach. You should easily be able to eat way more than 5 serves but this should be a minimum guide. Quercetin is a flavonoid. 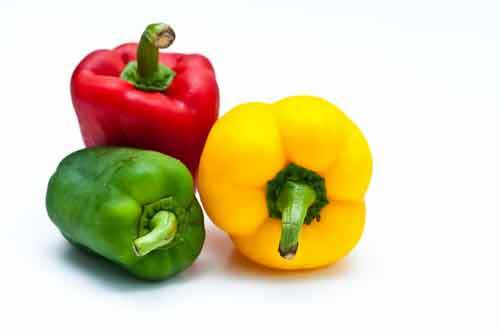 A flavonoid is a group of plant pigments that give fruits and vegetables their colour. 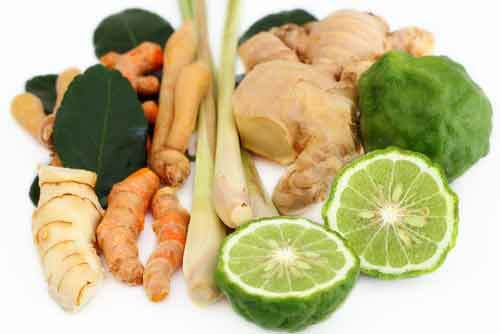 Flavonoids are powerful antioxidants helping the body fight free radicals, which can damage cells. All types of fruit and vegetables may contain a certain amount of quercetin. The ones in the list are the highest sources. Red wine has long been shown to have anti inflammatory effects BUT that’s only if it’s consumed moderately – no more than 2 glasses a day. Unfortunately most of us can’t stick to just 2 glasses, after which it becomes inflammatory. Luteolin is another type of flavonoid. These are just a few of the foods that have been studied for luteolin levels. 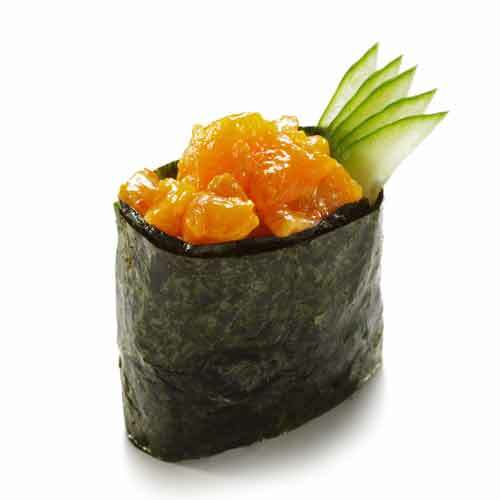 You’ve probably heard of the anti inflammatory benefits of Omega 3 fats. The most common way to take these is in supplement form such as cod liver oil or other fish oils. Krill oil is also an omega 3 and can be taken in supplement form. The benefits of omega 3s are found in the EPA and DHA and of course…there are also food sources you can include more of and most of these are fish, hence the reason why people often find it easier to take a supplement. Vitamin D is mostly synthesised via our skin, which is why getting sun on our skin is so important. Many people are becoming deficient in Vitamin D because in our modern world we don’t get enough sun exposure. We’ve all heeded the sun smart message a little too much because even though sunscreen may provide protection, it also blocks the synthesis of vitamin D. Vitamin D is not wide spread in food but only found in a few food sources. Equivalent to 1 cup of ingredient. Of course garlic and ginger don’t have food lists either because they are both spices. 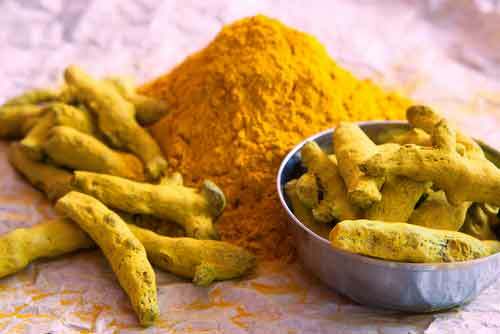 Use these more in cooking as well for their powerful anti inflammatory actions. There are a few other things that are lower down on the anti inflammatory food index but if you focus on including more of the top foods, starting at the top of the list with magnesium, then you will definitely notice a reduction in your inflammation before too long. Interval Changes in Serum High-Sensitivity C-Reactive Protein. J. Nutr. 139: 2365–2372, 2009.
van Woudenbergh GJ, Theofylaktopoulou D, Kuijsten A, Ferreira I, van Greevenbroek MM, van der Kallen CJ et al. Adapted dietary inflammatory index and its association with a summary score for low-grade inflammation and markers of glucose metabolism: the Cohort study on Diabetes and Atherosclerosis Maastricht (CODAM) and the Hoorn study. Am J Clin Nutr 2013;98:1533–42. Miean KH and Mohamed. Flavonoid (Myricetin, Quercetin, Kaempferol, Luteolin, and Apigenin) Content of Edible Tropical Plants. J. Agric. Food Chem. 2001, 49, 3106-3112. Nutrients amounts compiled from USDA website.